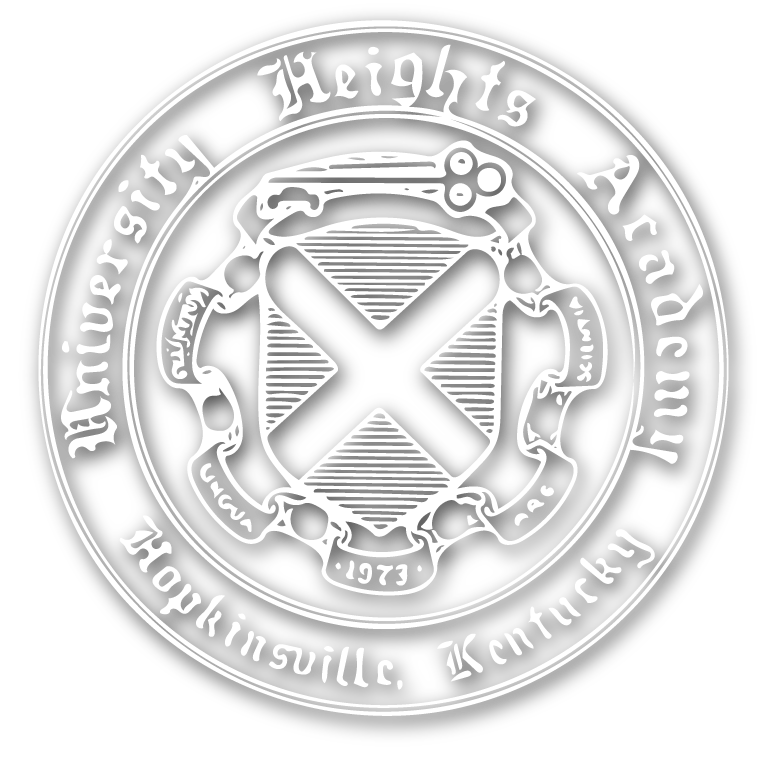 The University Heights Academy community strives to find unity within its diverse population of students, faculty, staff, and Board of Trustees. Inclusion is an educational imperative in the development of each child’s mind, body, and spirit. By appreciating our commonalities and celebrating our differences, we hope to produce contributing members of a global community. 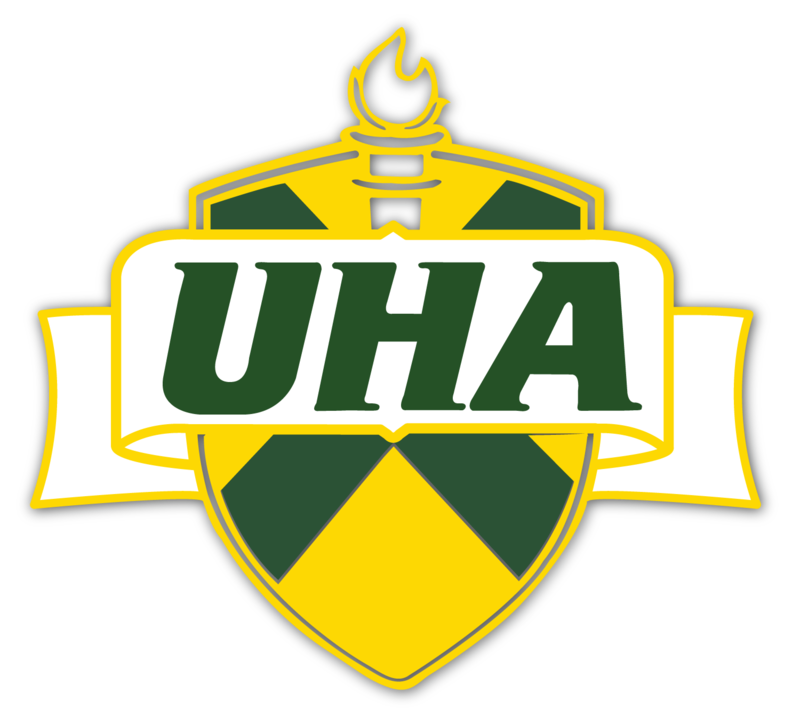 At University Heights Academy we strive to enable each student to: (1) learn to read, write, listen, and speak effectively; (2) attain competence in fundamental algebraic and geometric concepts and techniques; (3) develop physical coordination and balance, learn to follow directions, and develop an awareness of order and fair play; and (4) have varied experiences in the areas of music, art, foreign language, the social sciences, and literature. student through its programs and activities.